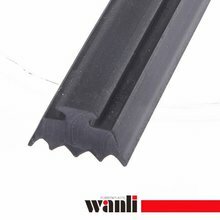 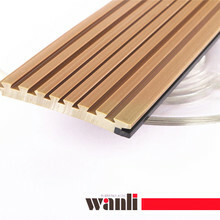 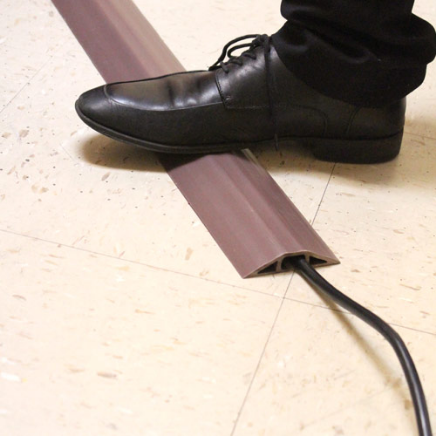 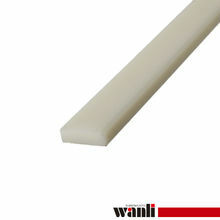 What's Special About WANLI Cable Floor Covers? 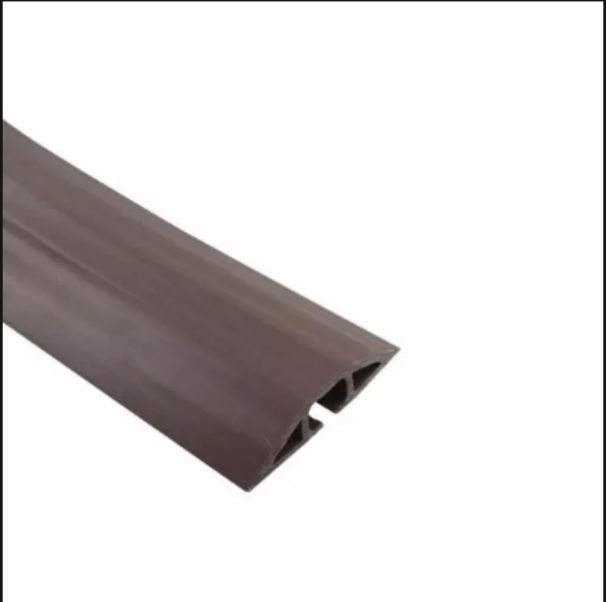 There is always a lot of office equipment in our office area, which leads to a variety of wires and connectors, usually messy, even accidentally, will be tripped, then we need something Combing these wires, rubber seal products are a good choice. 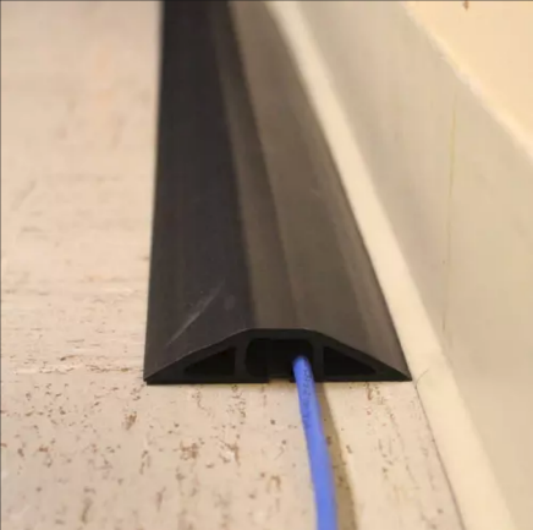 Unique texture helps keep it firmly attached to carpeting and reduces slippage.